Every product has a story that starts with passion, requiring commitment and dedication to bring it to the market. 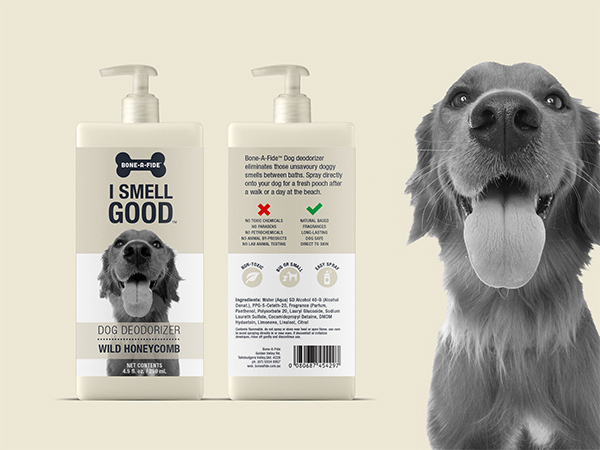 Leveraging this unique story in pet packaging design creates a point of difference and a competitive edge, driving consumer purchasing decisions. Optimise your product’s launch with a well-researched, commercially astute pet marketing strategy that clearly identifies your target consumers and the best channels to connect with them. 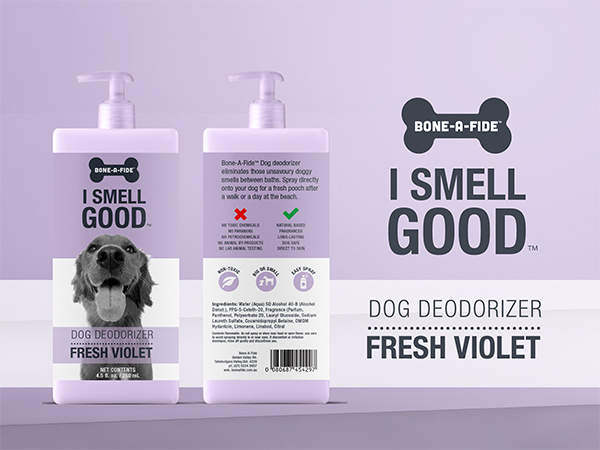 Stand out to consumers with clever, consistent pet product branding design that tells your story through all of your product’s design elements. 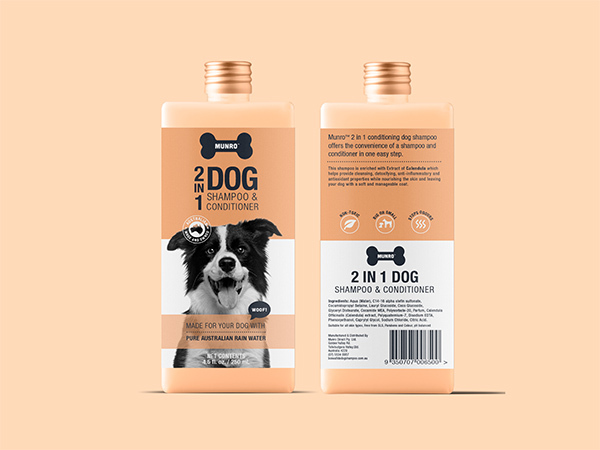 Compel consumers to choose you with pet label design that connects with your target consumer and is professionally planned with the logistics taken care of for you. With so much competition on the shelf, consumers quickly judge and make purchasing decisions. 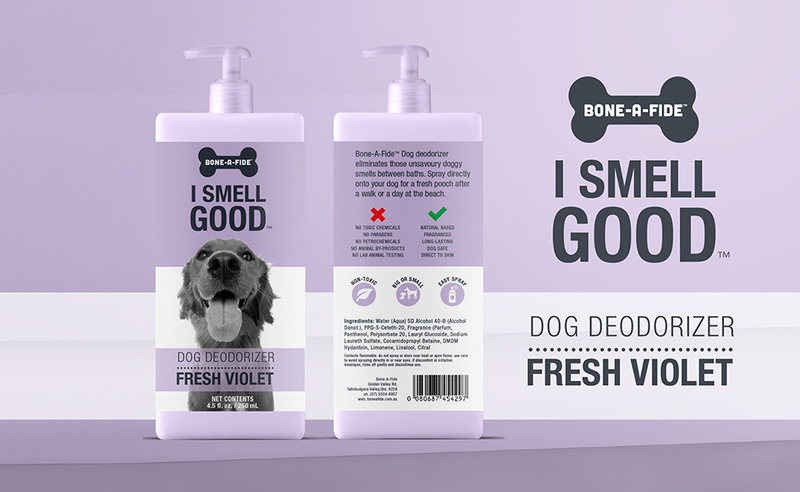 Make the most of your product’s position on the shelf with great pet packaging design that compels consumers to buy. The Graphic Design Australia team delivers packaging that creates curiosity and drives buying decisions by combining consistent branding, professionally designed packaging, and a commercially astute marketing strategy. 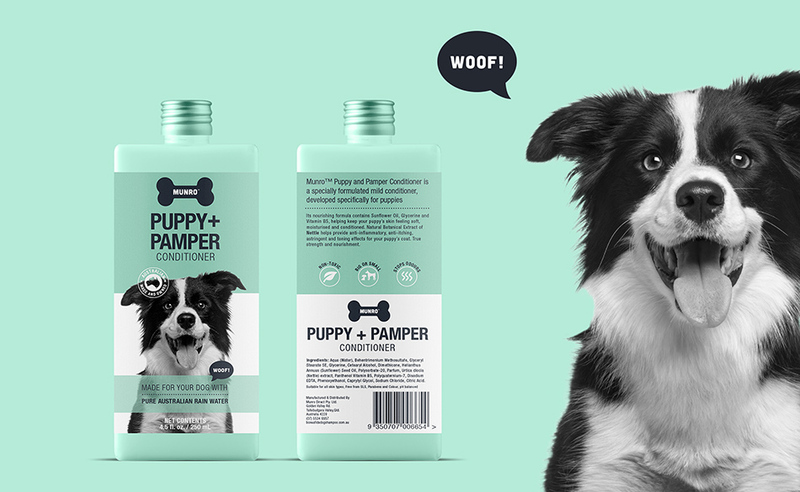 We bring over 15 years experience working with clients across a range of industries to your pet packaging design project. Whether you’re launching a small range targeted at farmer’s markets or offering multiple product ranges targeting a number of markets across a range of retail channels, our team has the expertise to bring your products to life with packaging design that compels consumers to choose you. “Our Border-Collie, Maggie, was 8 years old and had major problems with constant scratching. We made many trips to the vet and gave her injections to stop the scratching, but they did not work. Not once did the vet ask us what shampoo we used for Maggie. So we made the decision to develop our own range of pet. We set out to find the best manufacturers and formulators in Australia, and also the best high quality ingredients."